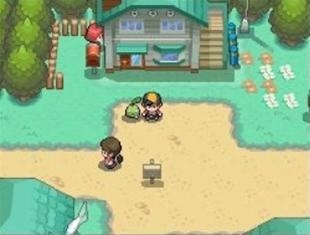 If 3DS fails, the big N can always dominate the App Store. Suggesting that Nintendo should publish games on the App Store is crazy talk, or at least it used to be. When Apple's online store debuted in 2008, Nintendo was riding high with its DS, one of the most successful portable systems in history. No company, not even Sony, was close to taking the big N's handheld throne. That said, times have changed. The publisher's newest machine, the 3DS, has sold below expectations. Things are so bad, that Nintendo plans to slash the price $80, starting August 12. Now for all we know, dropping the price to $169.99 will be the perfect catalyst that propels 3DS to great heights. Conversely, it could have little to no impact whatsoever, putting Nintendo in the awkward position of yielding its crown to a new champion. If that happens, don't be surprised if Mario and Co. abandon 3DS and focus attention on the App Store. We know, the idea sounds ridiculous, but stranger things have happened. After all, no one foresaw Sega becoming a third party publisher over ten years ago. Of course, if Nintendo decides to create iPhone and iPad games, the following franchises and series would be a perfect fit. This charming series would find a huge audience on the App Store, where players escape the real world to enjoy living in virtual cities populated by talking critters. 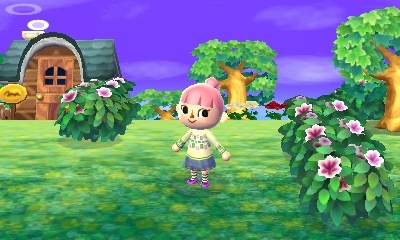 Animal Crossing's simplistic graphics would make developing a new entry a snap, while the wealth of items could open the door to a plethora of micro transactions that put millions in Nintendo's pocket. These charming puzzle platform games task players with guiding Mario (or Mario wind up toys) through a tricky stage to retrieve a key that opens a door to the next level; some of these titles even come with level editors. Add swipe controls, and this series would be even more irresistible. 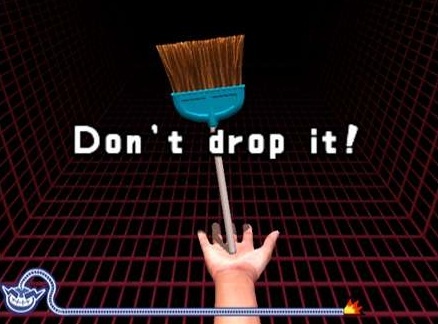 Mario's greedy alter ego has made a virtual killing creating hundreds of addictive mini-games that players complete within seconds, whether that means shaving a man's face or reflecting a laser beam off a sheet of glass. 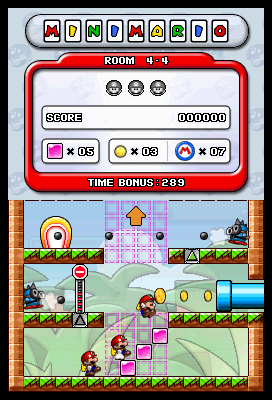 The fact that some entries have used touch and tilt controls makes the franchise a must for both iPhone and iPad. 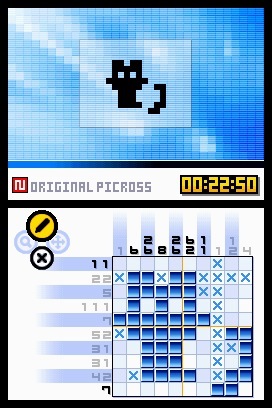 We've spent countless hours with Picross DS and Picross 3D, filling/chipping away at boxes to reveal patterns. The successful formula would definitely work on Apple's devices, but this isn't the only Nintendo puzzler we'd love to see. Mario has worn many hats, from baseball to basketball player. 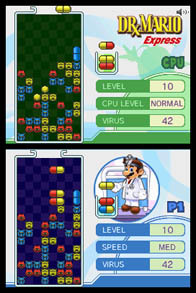 He even dons the white lab coat and battles viruses in this charming puzzle series. We'd waste countless hours with this one. We've already seen plenty of 2D iPhone and iPad games that control wonderfully with a virtual analog stick, so Pokemon would fit nicely. Touch controls, online play, new Pokemon added monthly via free or paid update...guaranteed success. 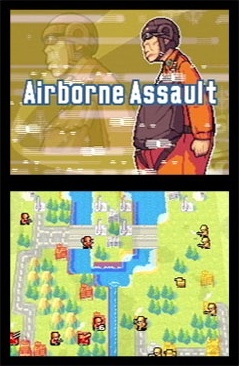 Great Little War Game is a respectable Advance Wars clone, but it still pales in comparison to Nintendo's award winning strategy series, which features deeper play, more stylish graphics and enjoyable cut scenes. Include touch controls and you'll never hear from us again, except when we challenge you to an online game of Advance Wars, of course.